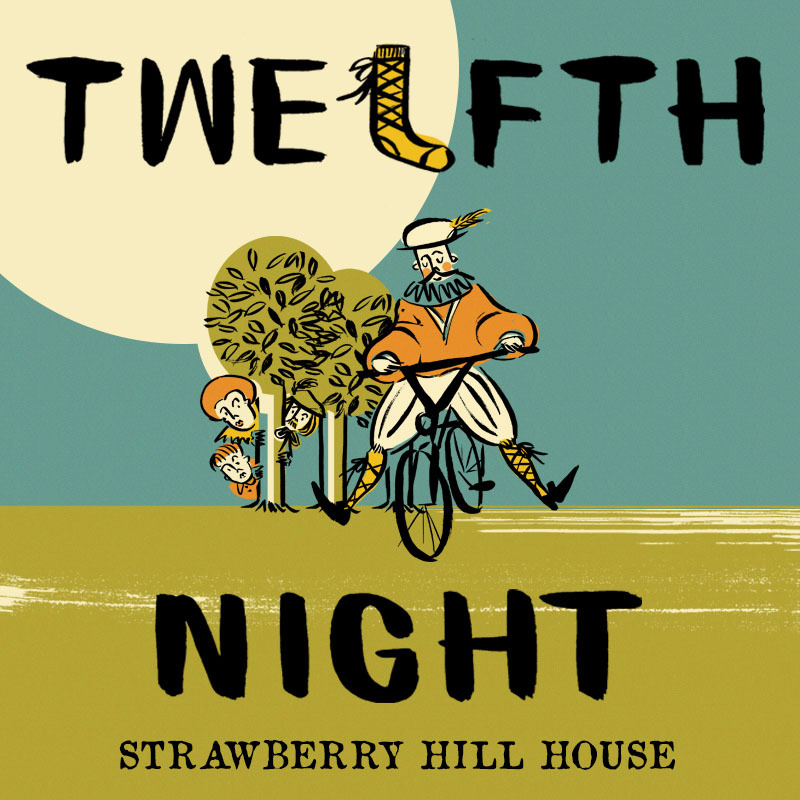 Join our all-male troupe at the beautiful Strawberry Hill House in Twickenham for a bicycle-powered production of Shakespeare’s ‘Twelfth Night’ like none other. In usual HandleBards style, expect riotous amounts of energy, a fair old whack of chaos, and a great deal of laughter. A £1 booking fee will be added to all tickets by the merchant at checkout (except free tickets). You do not need to print your tickets, bringing them digitally is absolutely fine too (and saves trees!). If the show hasn’t sold-out, tickets will also be available on the door for £17.